The presidential candidate of the Peoples Democratic Party (PDP), Alhaji Atiku Abubakar, has said that despite being a fulfilled man, his desire to build a better Nigeria for the future generation of Nigerians turned him into a serial contestant. 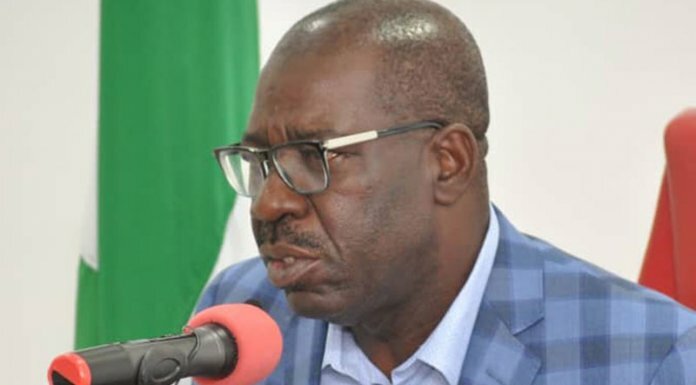 The former vice-president emerged as the standard-bearer of the party Sunday in Port Harcourt, the Rivers State capital, having polled a total votes of ‎1,532 to defeat 11 other contestants. Atiku, who is contesting for the fifth time, disclosed this in an interview with Arise TV, where he said he considered his emergence as a dream fulfilled, even though it is not the ultimate dream. 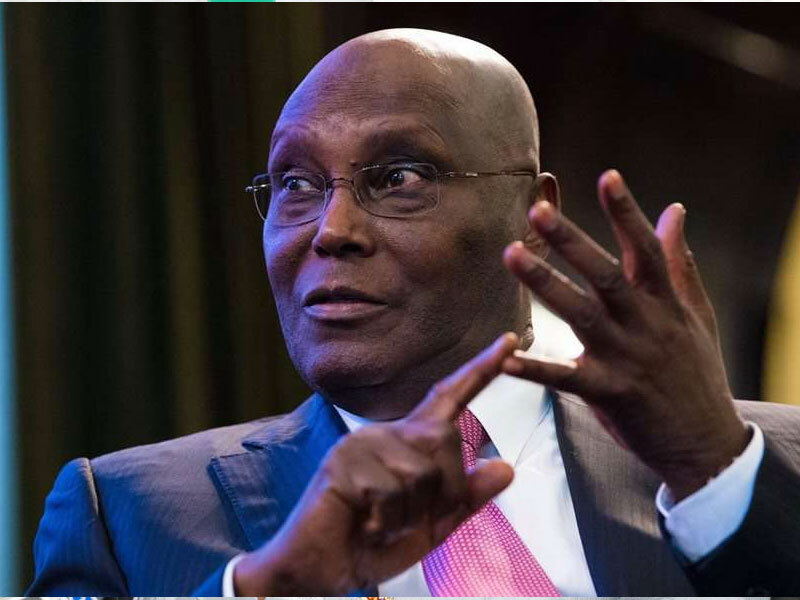 Asked‎ why he has consistently vied for the number one position in the country over the years despite being a fulfilled man, Atiku said: “If you have a dream particularly for your country, you want to see your country get to a certain level of development and the prosperity. You must also consider that you want to leave or bequeath to your own children or younger generations of Nigerians and you will want to be recorded as having of course left a better country than you found for the generations of Nigerians coming up. This is quite important for me. “As you know, I have my children ‎and I will want to see them achieve better than I have achieved. That is the driving force actually behind this struggles. “As I said, you will always want to leave a better country than what you met particularly for the younger generations. You cannot wish that away, of course, we have challenges and there is no doubt about that. You really will like to see a leadership that has capacity that has the experience, that has the know-how on proffering solutions to the challenges. We know the rate of unemployment, the economic downturn, the recession, the security crisis in the country. On restructuring, the former vice-president stressed that there is no need of setting up another constitutional conference before the country is restructured. He said: “First of all, let us look ‎at our legislative list in the constitution, both concurrent and exclusive. I believe it is going to be much more easier to sit down with the states and also the National Assembly‎, and say look at items under concurrent ‎legislation that can be reverted to the state and local governments together with the resources that are normally budgeted for them so that you have less at the federal level to do. He said ‎that the previous leaders, most of who were military heads of state, brought the current structure on the country because they believed in the centralised system of governance, stressing that as such, it was understandable if they refused to do it. “Coming to whether these are items one could achieve in the first term of four years, once you have an understanding with your predecessor to move on with a programme, I don’t think that could be a problem because all what you need is continuity,” Atiku said.